Today is the first day of my East Europe trip, a trip going to last for the next 14 days. After having lunch in Jakarta we headed for Soekarno Hatta International Airport for a flight going to Franfurt via Singapore because we are flying with Singapore Airlines. 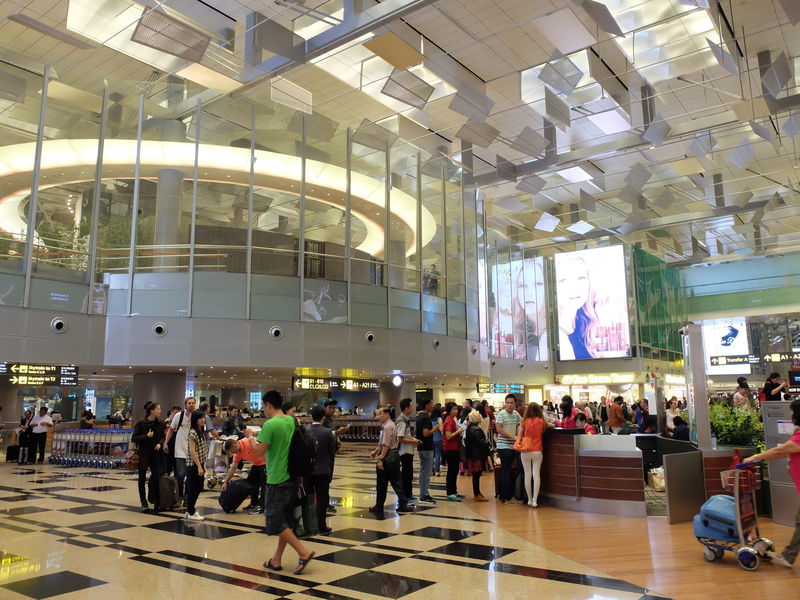 The flight to Singapore was delayed for one hour, reducing our transit time in Changi Airport to merely three hours. On the plane, I watched “The Longest Ride” and browse through the flight catalogue. Once we arrived in Changi, we searched for place to shower in Ambassador Lounge and paid s$8.20. Afterwards we move from Terminal 2 to Terminal 3 where our next flight is waiting, but we took a look round the shops first. We were flying with Airbus A380-800 jumbo jet, I ate quite a lot at midnight while watching “Margin Call”, “The Best Marigold Hotel” and listening to new Katherine Jenkins album. The flight was smooth, but I found myself having a hard time sleeping comfortably. Ambassador Lounge in Changi Airport where you can take a shower comfortably. In Frankfurt we landed on time at the morning, passed through the immigration and collected our baggage. Frankfurt Airport is decent enough but not as good as Changi or Hong Kong’s airport for sure, the store is not very luxurious either. We met our bus driver for the trip named Peter, a Polish guy in his 40’s. Romeberg, Frankfurt. There are shops and cafés around the square. St. Nicholas Church is the red and white building on the right side of the picture. Romeberg, Frankfurt. 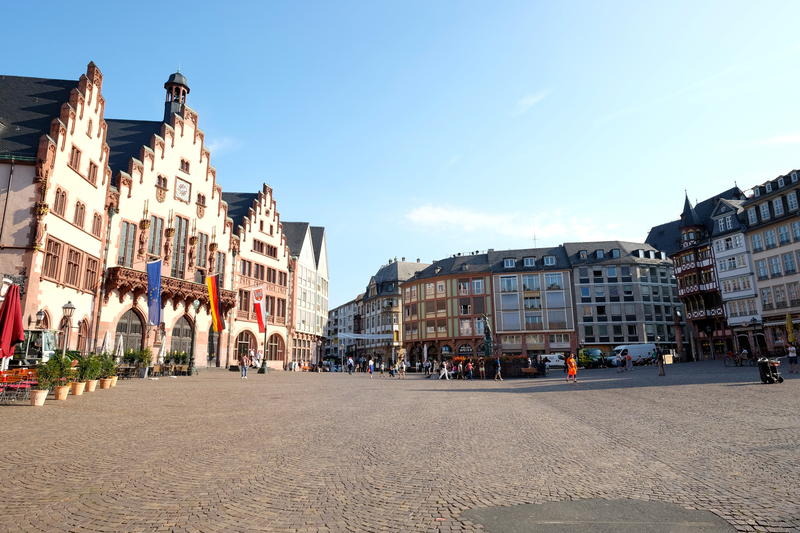 There are shops and cafés around the square. The first schedule we have for today was going to Romeberg, a unique shaped and colored houses function as cafés and souvenir shops. We also cross a bridge over Rhein river nearby and photograph two churches, St. Nicholas and St. Paulus church. 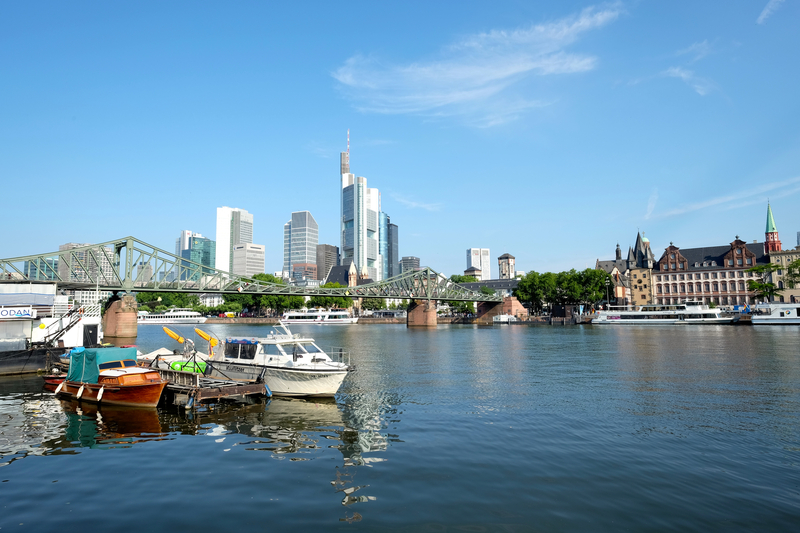 Rhein river is a river coming from Switzerland and flows to Germany and Austria. After a quite long walk we headed back to a café across Romeberg and bought ice cream and pommes frites a.k.a french fries. We sat for half an hour, then walk to Zeil Galerie, venturing slowly across the shops surrounded by few street musician and beggars. 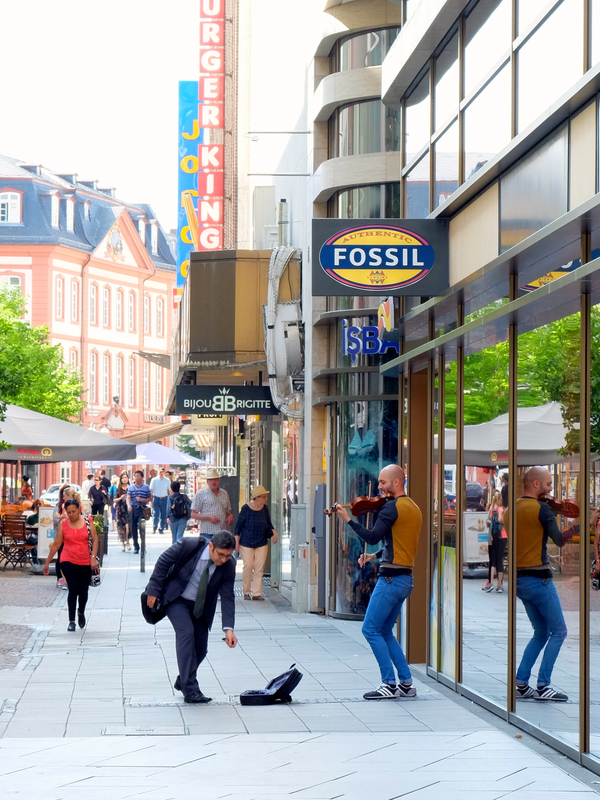 We sat in front of Zeil Galerie and listened to a street musician playing his violin beautifully under the summer’s sun. Sitting in front of Zeil Galerie while listening to a local musician. We had our lunch 20 minutes from Zeil in a Chinese Restaurant, located across hauptbahnhof and around the red light district. Then we headed back to Zeil galerie for shops and tea. 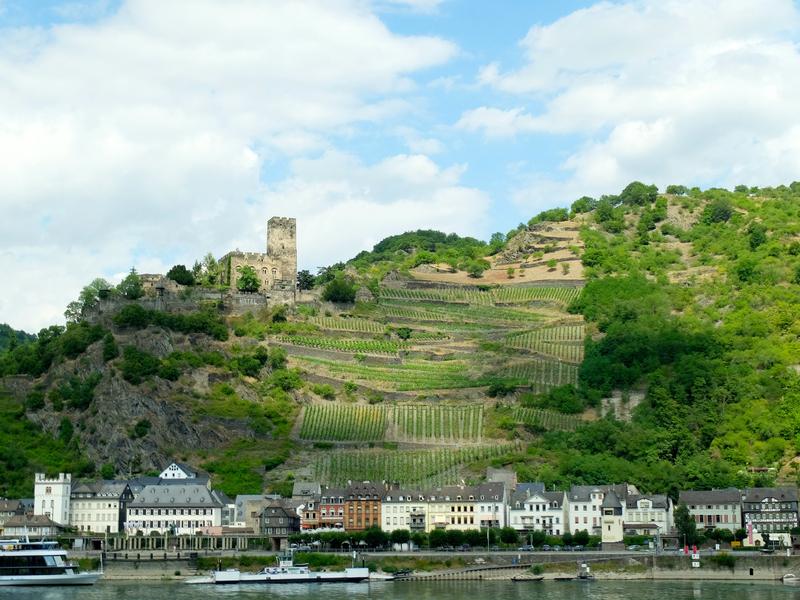 The next schedule we have is a cruise ride from Boppard to St. Goarshausen. 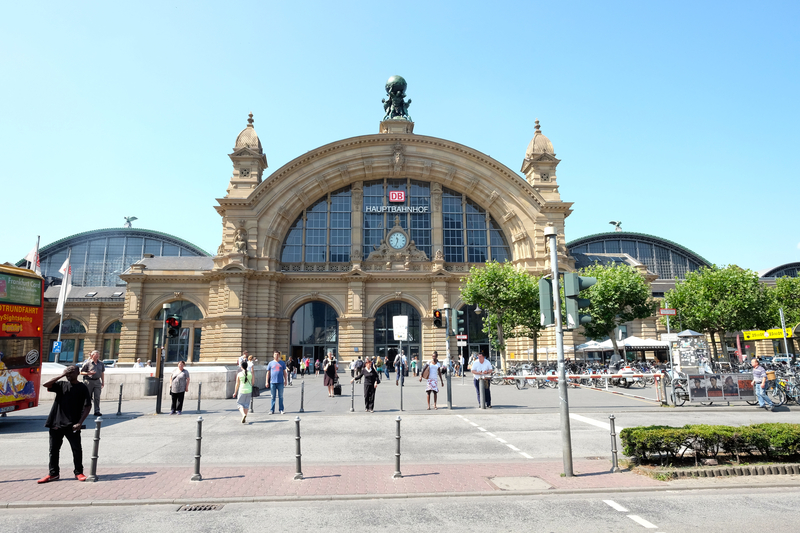 Hauptbahnhof in Frankfurt am Main. 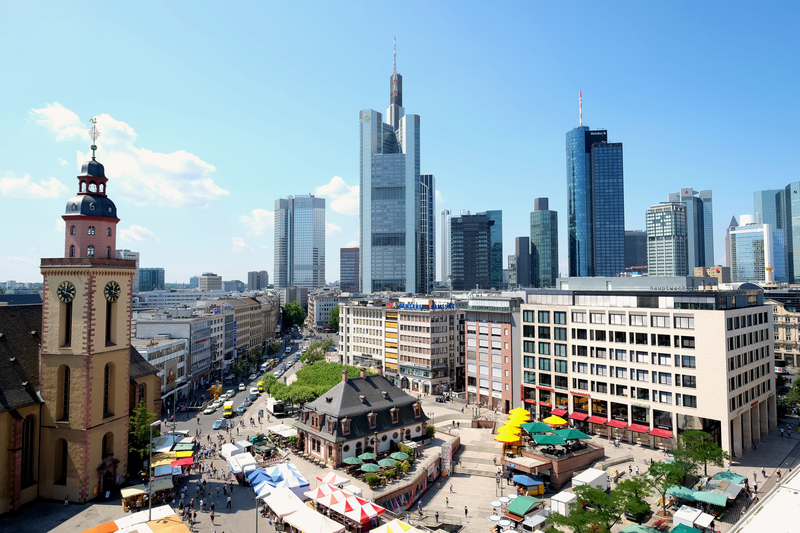 The view from top of Zeil Galerie to Frankfurt am Main. 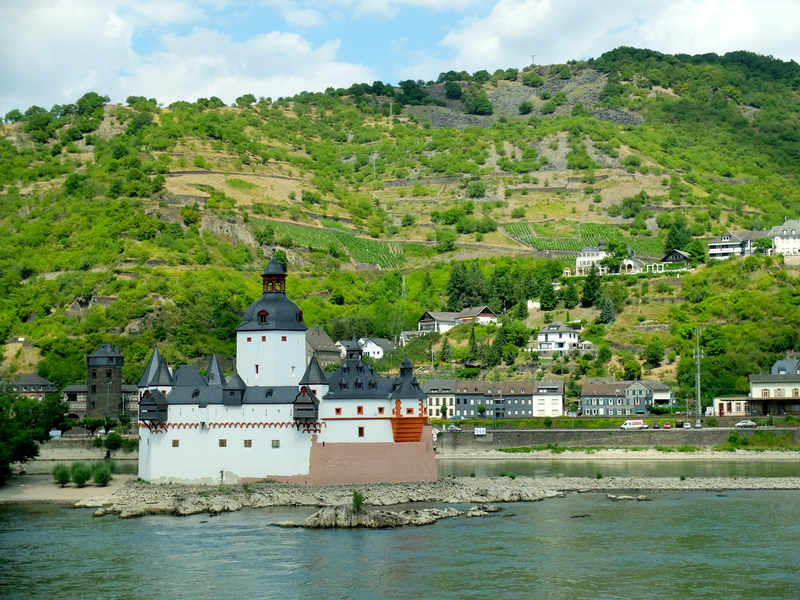 The bus ride from Frankfurt to Boppard was very pleasant, the view of Rhein river, castles, and architecture is wonderful. Boppard is a town in the Rhein-Hunsrück-Kreis (district) in Rhineland-Palatinate, Germany, lying in the Rhine Gorge, a UNESCO World Heritage Site. The town is also a state-recognized tourism resort and is a winegrowing centre. Sankt Goarshausen (abbreviated St. Goarshausen) is a town located in the Rhein-Lahn-Kreis in Nassau on the eastern shore of the Rhine, it is above all famous for the Lorelei rock nearby. Landscape along the bus ride to Boppard from Frankfurt. The Lorelei is a rock on the eastern bank of the Rhine near St. Goarshausen, Germany, which soars some 120 metres above the waterline. It marks the narrowest part of the river between Switzerland and the North Sea, Lorelei is also the name of a feminine water spirit, similar to mermaids or Rhinemaidens, associated with this rock in popular folklore and in works of music, art and literature. There is a cafe inside the boat where we could buy wurst and pommes frites, but I spent most of my time on the upper deck taking photos of the beautiful vista. After the cruise which lasts about one and a half hour, we went to a small shop for the ice wine. 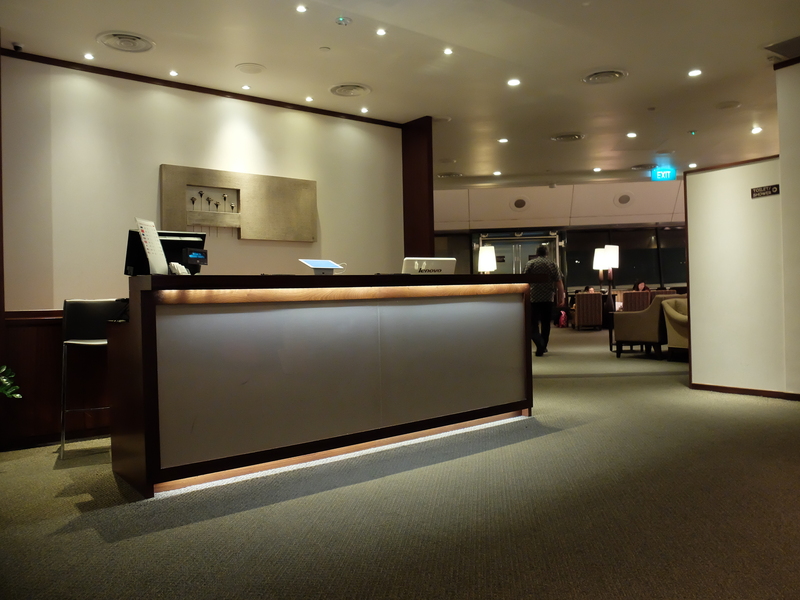 Then we headed back to our hotel, Mercure Wings Airport. I had dinner in the hotel’s cafe outdoor, eating Schnitzel which is quite nice. 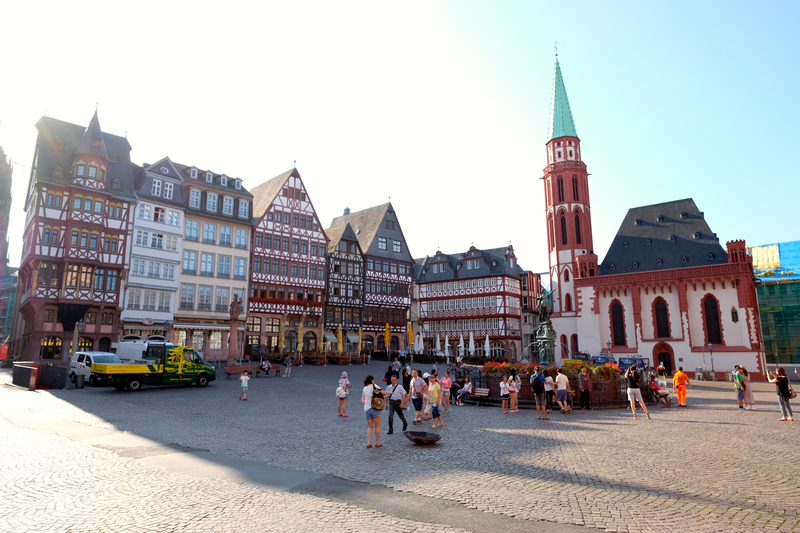 This entry was posted in Eastern Europe, Travel and tagged boppard, cruise, east europe, frankfurt, goarshausen, lorelei, rhein river, romeberg, st nicholas, Travel, zeil galerie. Bookmark the permalink.